In Stock. 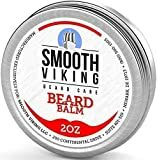 Sold by Smooth Viking and Fulfilled by Amazon. Gift-wrap available. In Stock. 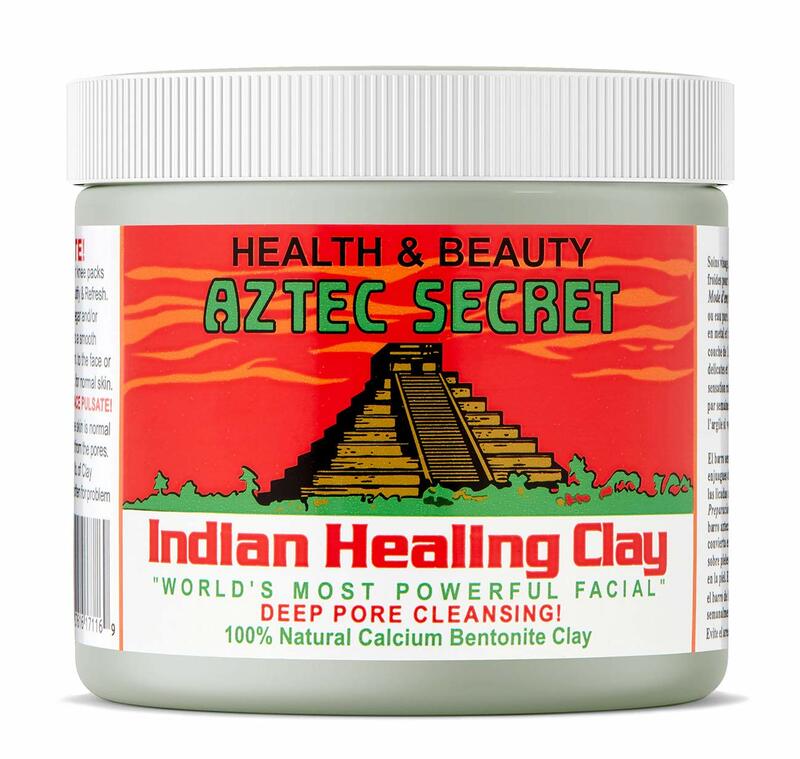 Sold by Smooth Viking and Fulfilled by Amazon. 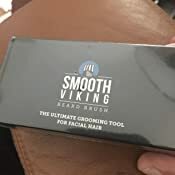 The Definitive Beard Groomer Combo - Smooth Viking's Beard Comb & Brush Set is the ultimate styling and detangling kit to help style and round out rough and rugged facial hair for a striking professional quality look. 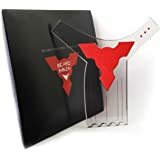 Whether it's a classic look or something with a modern edge for trendsetters, this kit is made to support beard growth and style for anyone, and makes for a great gift that any guy can enjoy. A Premium Brush for Men that Take Beards Seriously - The Beard Brush included in this set are made with natural bristles shedded from wild boars to provide shape and style as it combs your facial hair and stimulates the skin underneath. 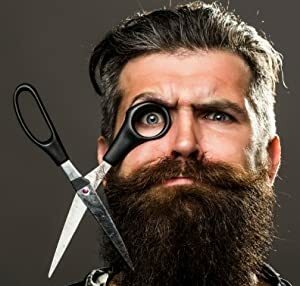 By reaching the skin, the brushing strokes from this hairbrush act as a softener to encourage the distribution of natural oil for conditioning benefits that can keep your beard healthy. 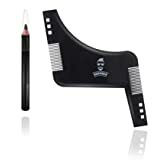 A Durable Comb that Keeps Facial Hair Looking Its Best - This kit also includes the Beard & Mustache Comb, a compact, men's, dual-action grooming tool made with high-quality pearwood with both fine and coarse teeth to achieve a personalized look. This wooden Beard Comb is designed to fit in your pocket or wallet for travel supplies purposes. 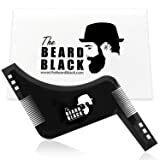 Grooming Made Simple - This unique Beard Comb and Beard Brush starter box set is fully compatible with Beard Oil along with wax balm and conditioner products, as they help evenly distribute the products throughout your beard, mustache or goatee. 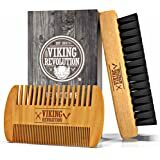 Smooth Viking's Beard Comb, in particular, also acts as a great trimmer shaping template for men that need to keep their facial hair at an even length. 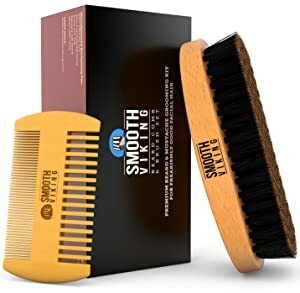 Stay Tangle & Dandruff Free - The firm bristles of this pro-grade Beard Brush help massage the skin on your face to clear away dandruff or flaking that could be caused by dryness or irritation, while the Beard Comb acts as a styler and detangling straightening tool that works out knots for a great looking mustache and beard. Sold by Smooth Viking and ships from Amazon Fulfillment. Sold by Honest Amish and ships from Amazon Fulfillment. Ah, the dreaded 'About Us' section... that neglected corner of every website that most people don’t read, right? Hmm. So hypothetically speaking, we could say something completely ridiculous here, and no one would have a clue – like how our founder is a real 10th century Viking that was cryogenically frozen until 2014 to start Smooth Viking. That would be pretty cool, but it would probably be better if we kept it real. So, here’s the real story. 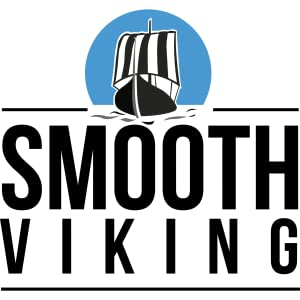 The one thing we didn’t exaggerate about is that Smooth Viking started in 2014. Back then, we didn’t think that the beard care products on the market were really cutting it. 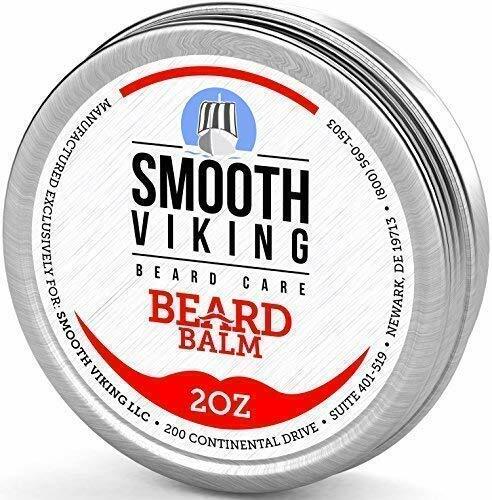 We thought beards deserved more than a bunch of useless ingredients that don’t work, so we created Smooth Viking to give our fellow bearded brothers a better alternative. But, we didn't just stop there. We eventually expanded our horizons to cover hair care territory, too. 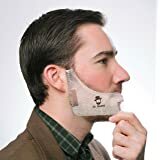 A Durable Comb that Keeps Facial Hair Looking Its Best - This kit also includes the Beard & Mustache Comb, a compact men's dual action grooming tool made with high-quality pear wood with both fine and course teeth to achieve a personalized look. 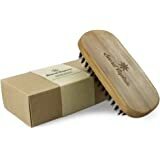 This wood Beard Comb is designed to fit in your pocket or wallet for travel supplies purposes. PRODUCTS FOR THE MODERN-DAY VIKING. It’s no longer socially acceptable to wear Viking helmets anymore (which is downright absurd to us), but we still want to bring back that Viking spirit with our collection of premium beard and hair care products for the modern man. That’s where you come in. 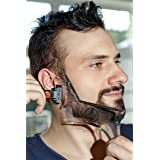 Just like the Vikings of old, you’re the guy that works hard and plays hard, but you also want to look your best while doing so. After all, you’re not just some random face in the crowd. You’re practically a living legend that’s cementing your place in human history as we speak. 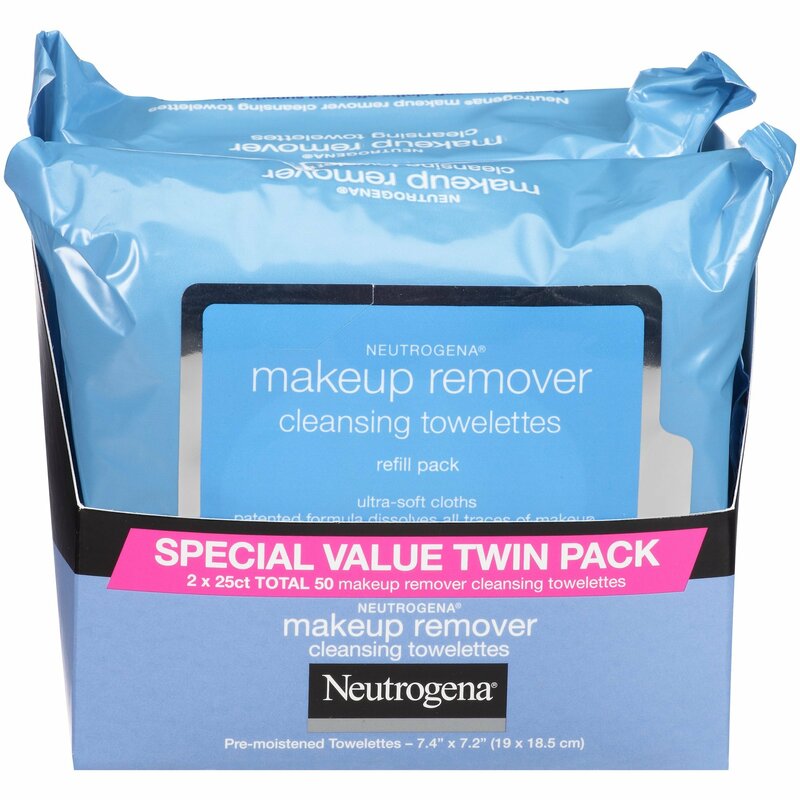 Thus, you want products that’ll help you look the part, minus the wimpy ingredients. If that sounds like you, good. You came to the right place. 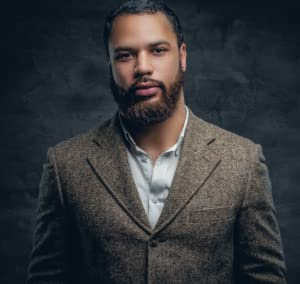 Our collection of premium beard and hair care products will give you exactly what you need to turn your look into the stuff of legend. "I LIKE HAVING BAD LOOKING HAIR," SAID NO VIKING EVER. Any real Viking would tell you that it takes much more than a beastly beard to nail the look you want. 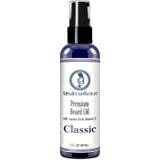 Our premium hair care products will supercharge your style like no other. OUR PRODUCTS ARE MADE WITH PREMIUM INGREDIENTS. Yeah, we know. You've probably heard it a million times....except we actually mean it. We are not in the business of setting up hair to fail, so we've formulated all of our products with high-quality stuff that gets the job done. DON'T JUST LEAVE YOUR BEARD HIGH AND DRY, BRUH. Maintaining a killer beard isn't easy. It takes work... but we don't like work. Our collection of beard care products makes it ridiculously easy for any guy to keep their beard looking its best. 5.0 out of 5 starsHail Odin! This is a second comment for this product. My first was a three star because I had bristles falling out at a faster rate I thought was right. I said so but "reserved judgement" to see if just the loose ones would fall free after a week or so and then good to go. Well, the Viking customer service team reached out immediately to ask me how they could fix the problem. I was surprised at their quick reach out to address my concerns. In fact, without even asking, they requested I take another brush just to ensure I was completely happy. Can you believe that?!? Wow is all I can say. I received the new brush two days later. Hey skeptics, no one paid me to say this but these guys are legit when they say 100% satisfaction guaranteed! 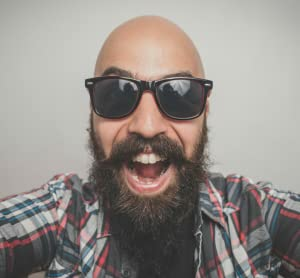 I am a satisfied and happy customer that will try their other products and remain a loyal customer (as long as I keep my beard....). I strongly recommend this company. They stand behind their products which are already outstanding.... By the way, the first brush is now a week old and no more bristles are falling out..... Sorry Viking, you were right and I guess I should have waited a little longer before saying anything. Thanks though for going above and beyond. You guys are the best! 5.0 out of 5 starsIt's a fine brush. It's a fine brush. 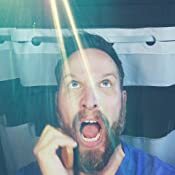 I'd like to address some common 1-star complaints I'm seeing. Complaint 1) Bristles fall out. This is the case for every brush I've had with boar bristles, or other animal hair. It may be true that a few bristles fall out during the first weeks of using this, but it's not like the brush is going bald. 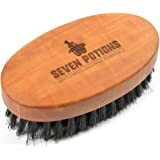 The way animal hair is integrated into a brush is different from the way synthetics are. Bristles are going to fall out initially. It happens. Complaint 2) The brush has a bad smell. My experience with the brush is that it has a gentle pork smell while dry (almost imperceptible), which is easily masked after brushing some oil or balm through my beard. When damp, such as after shampooing it to clean it, it takes on a stronger pork smell. You might find this shocking, but boar hair smells like pork! Again, every boar bristle brush I've had has also smelled like pork while damp. It's an expected experience with boar bristles. Anyhow, like I said before, it's a fine brush. It does everything it's advertised to do, which is all I ask of the products I buy. 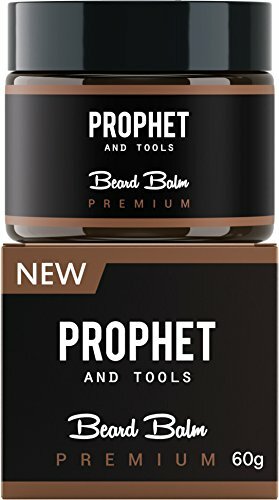 I was skeptical of how it would effect my beard compared to combing it, and I was surprised to find out that using this brush make my beard look noticeably better, with less rogue hairs. 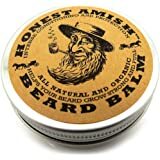 The biggest benefit to me is that brushing my beard and mustache every morning has eliminated the beard dandruff I frequently had prior to using this. 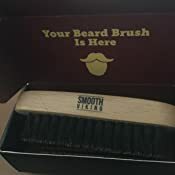 I'm not certain whether or not other brands of beard brushes can do the same job, but this is the one I bought, so I'll give this one credit for the positive experience I've had with it. PS. It works well on eyebrows, too. It pulls flakes right out of them that you didn't even know about. 5.0 out of 5 starsGandalf would get one. So far this is a great beard brush. Good fit and feel in my hands. I like the way it moves through my beard. Spreads my beard oil nicely as well. Bristles seem to be just hard enough without being uncomfortable on my skin. I'm pretty sure that if he needed a beard brush, Gandalf would get one. 5.0 out of 5 starsPower Infusing!!! This brush is great! Every time I use it I feel the power of the wild boar transfer into my beard! If not for this brush my beard would look crazy! I absolutely love this brush. What started as a daily ritual to brush my beard has turned into a habit of sitting and brushing just because it feels so good. The bristles are strong enough to get in your beard and smooth it out, yet soft enough so it doesn't scratch your skin underneath. Couldn't ask for a better beard brush. I've noticed a few other reviews said the bristles fall out almost immediately, but so far I haven't expierenced this problem. 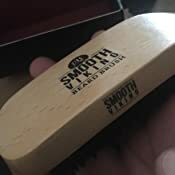 As for the softness/hardness of the brush, I'd say its pretty soft, but has the ability to get in there and get me a nice smooth, uniform beard. It's just big enough to fit nicely in my hand, with plenty of maneuverability while brushing. Not too small not too large! 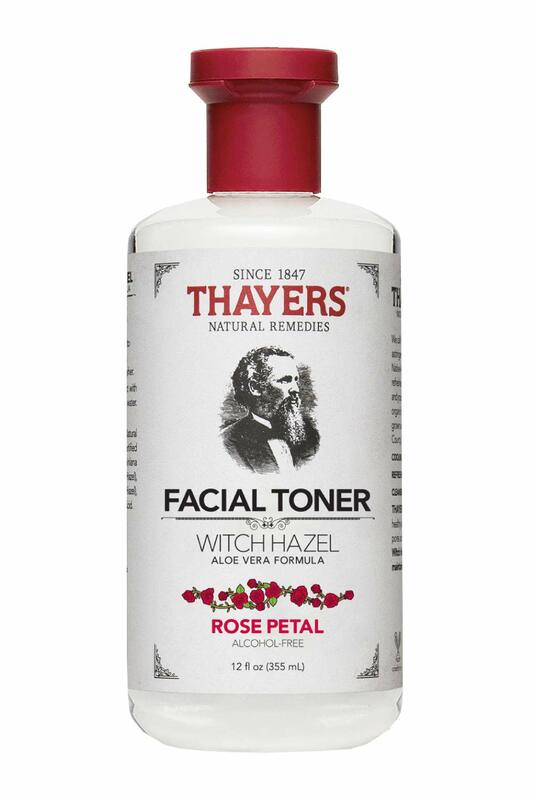 I'd recommend this to a friend, and I'd likely buy again once this one wears out. I wish I purchased this sooner! I bought this brush for my husband to maintain his beard, which can be unruly at times. When he first started growing out his beard, I purchased a small comb for him to carry around to tame his beard as needed. Turns out the comb was way too small (and cost a pretty penny) and he ended up losing it within just a few months. So I figured I would try out this brush and my husband absolutely loves it! 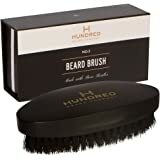 The bristles are sturdy but surprisingly soft and he says it feels good when he brushes his beard. He said it's soothing and I catch him just randomly brushing his beard. It is comfortable to hold, in both my husband's large hands as well as in my small hands, and is well constructed. 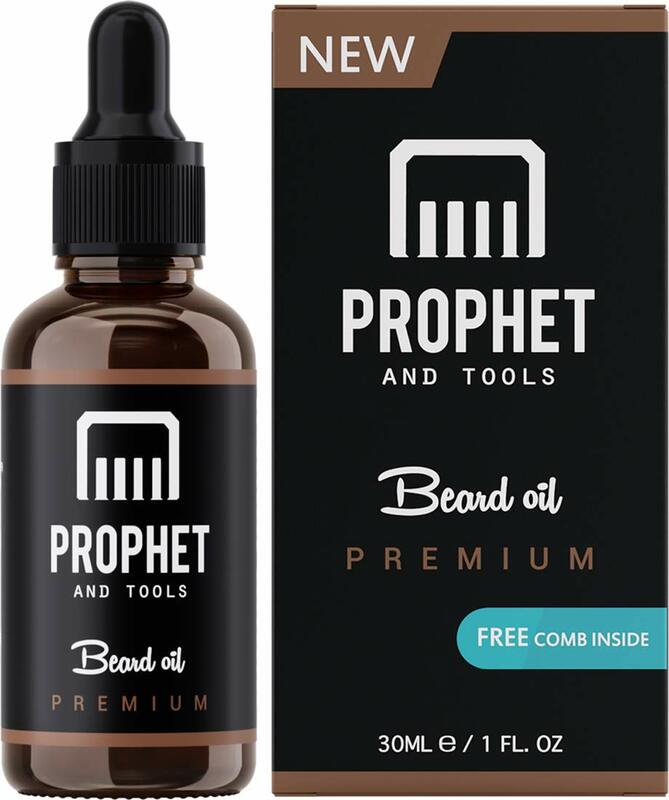 I also purchased a beard shampoo as well as a beard oil for my husband's grooming routine and this brush helps to distribute the oil and keeps the hairs nice and fluffy and healthy. I would highly recommend this brush! 5.0 out of 5 starsThis brush is just awesome! I love this brush and use it every day. 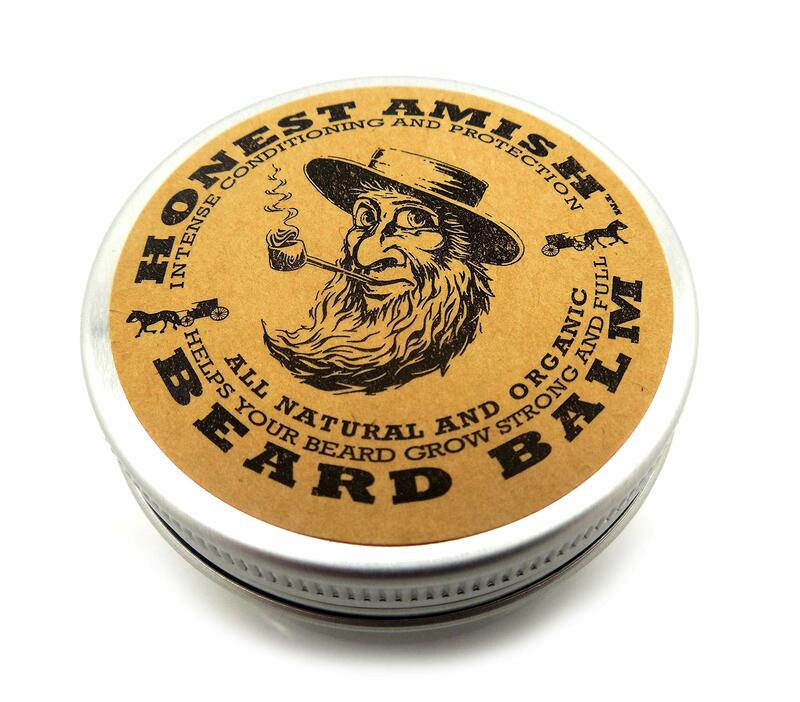 It excels at evenly brushing my morning beard balm through my beard vs just my hands. 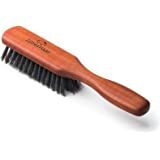 I have an excessively curly beard and this brush does a tremendous job of helping me tame the frizz. The quality of the bristles is impressive. They're soft enough not to pull out or break any beard hairs, but firm enough to still help detangle a bit. 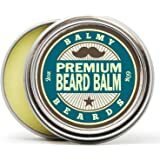 If I had one suggestion, it'd be to add something grippy on the sides to help me hang on, especially when I just applied beard balm. Honestly, I only used the comb a few times. Just enough times I to know that I don't care for it. It's unwieldy without a handle, but I don't use combs much anyway, so don't put much stock in my opinion on this. I did notice that the teeth are cut smoothly to prevent snags. I'd say they are cut as smooth as the Kent comb I used to use before I became a brush guy.